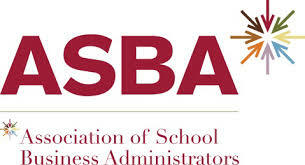 Every two years, ASBA hosts a gathering for their WA bi-annual state conference. This year the theme is “Connect, Collaborate, Differentiate” and we at CyberHound are excited to be attending. 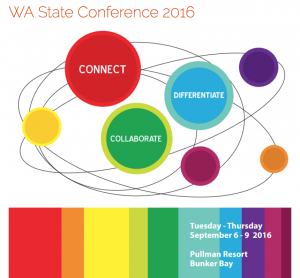 We hope to see you there, at the Pullman Resort Bunker Bay.